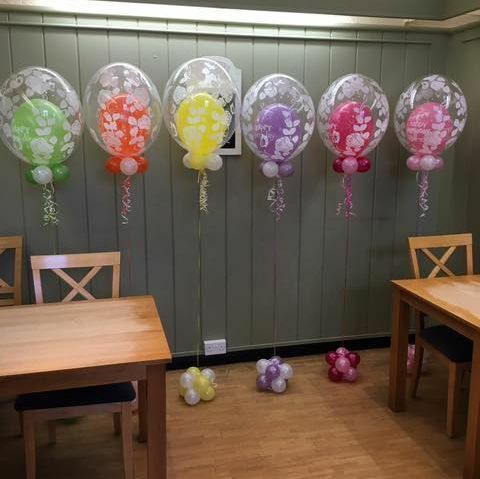 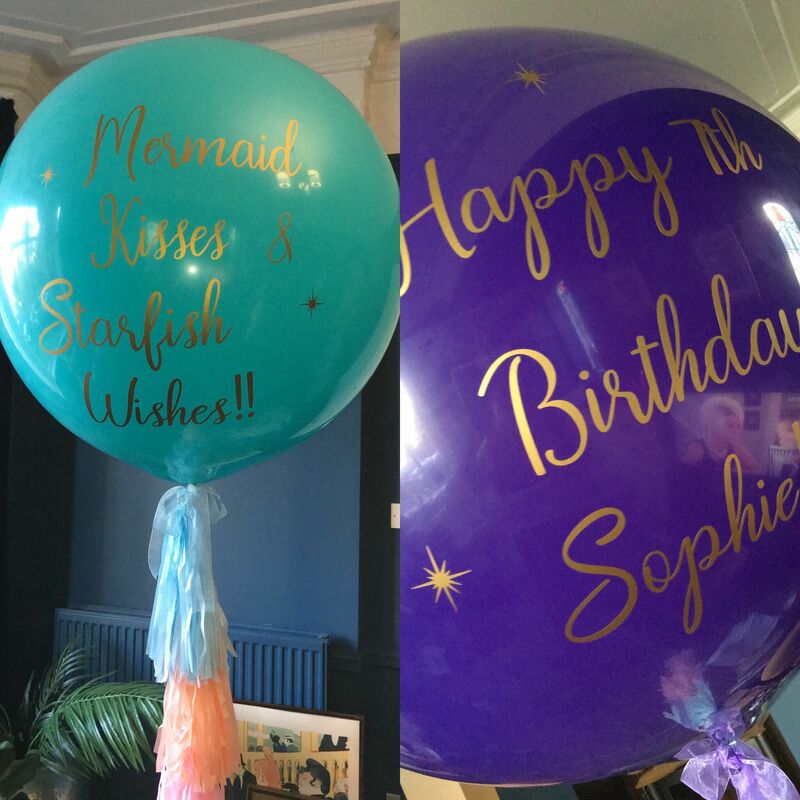 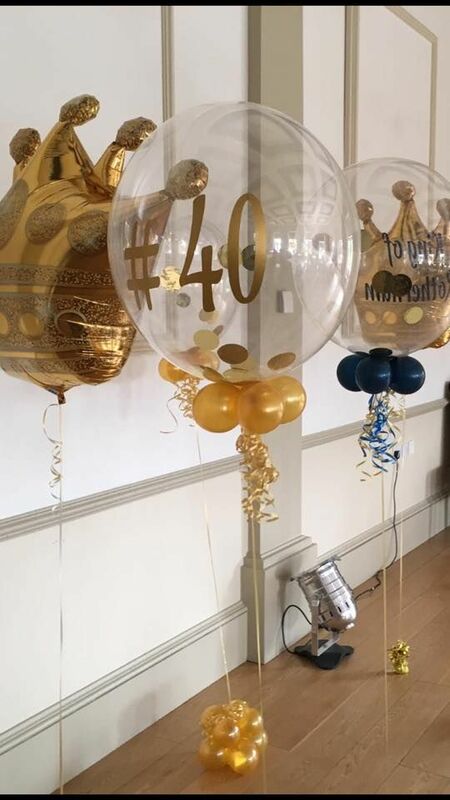 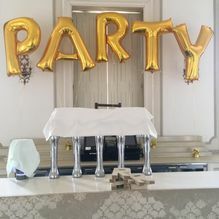 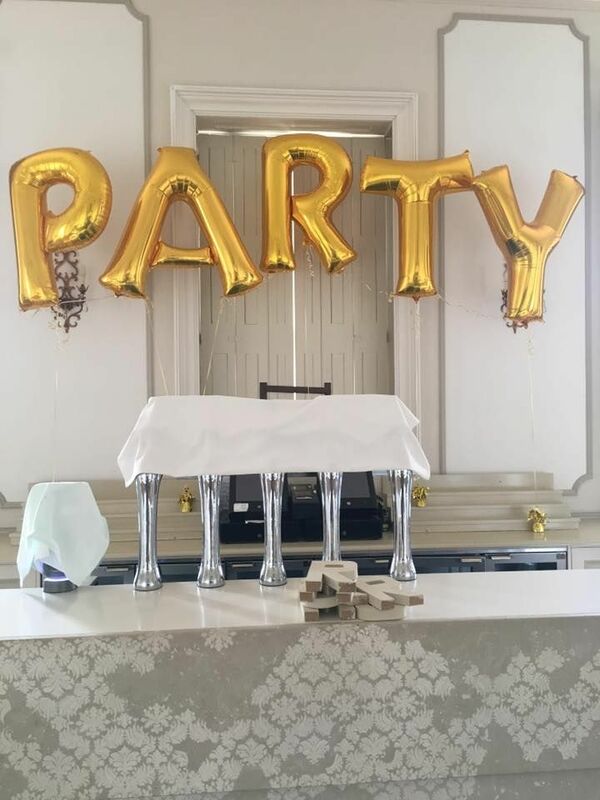 Our birthday balloons are the best way to decorate the room for a party. 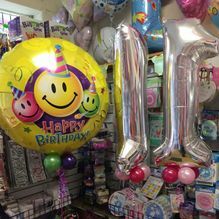 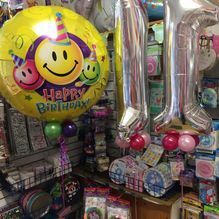 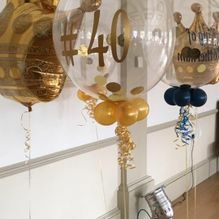 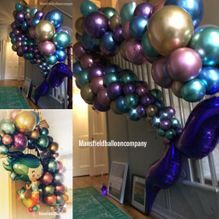 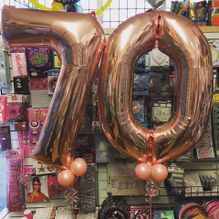 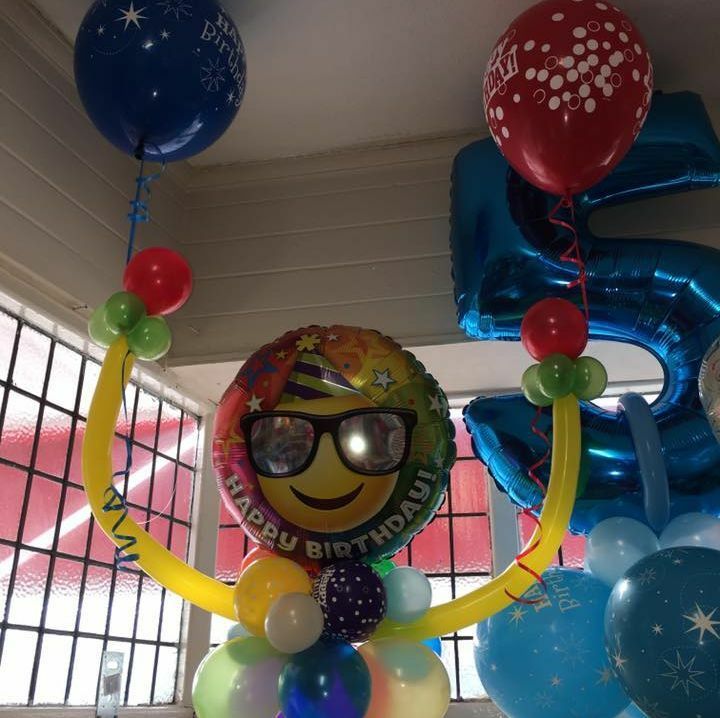 At Mansfield Balloon Company, we want you to celebrate in style. 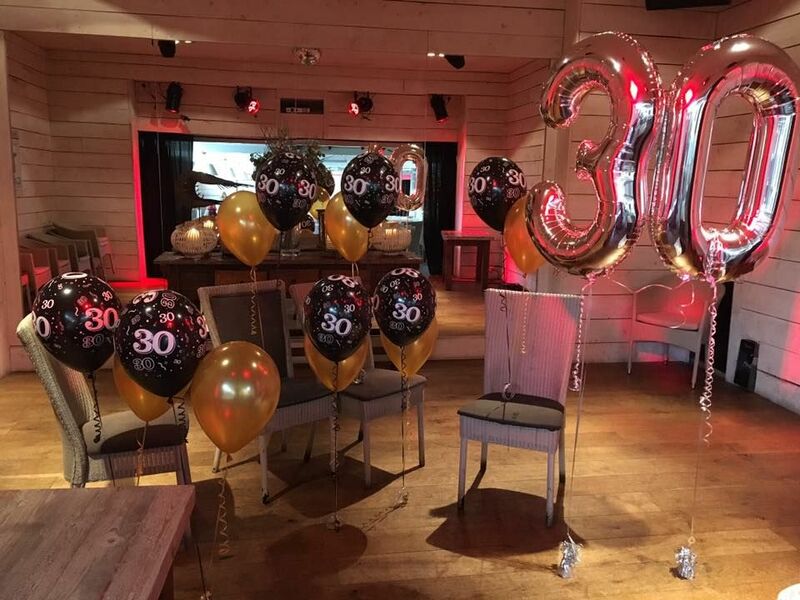 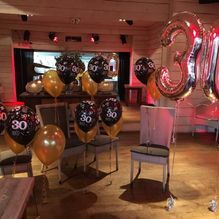 From the first birthday to the 100th and beyond let us calibrate your party with you. 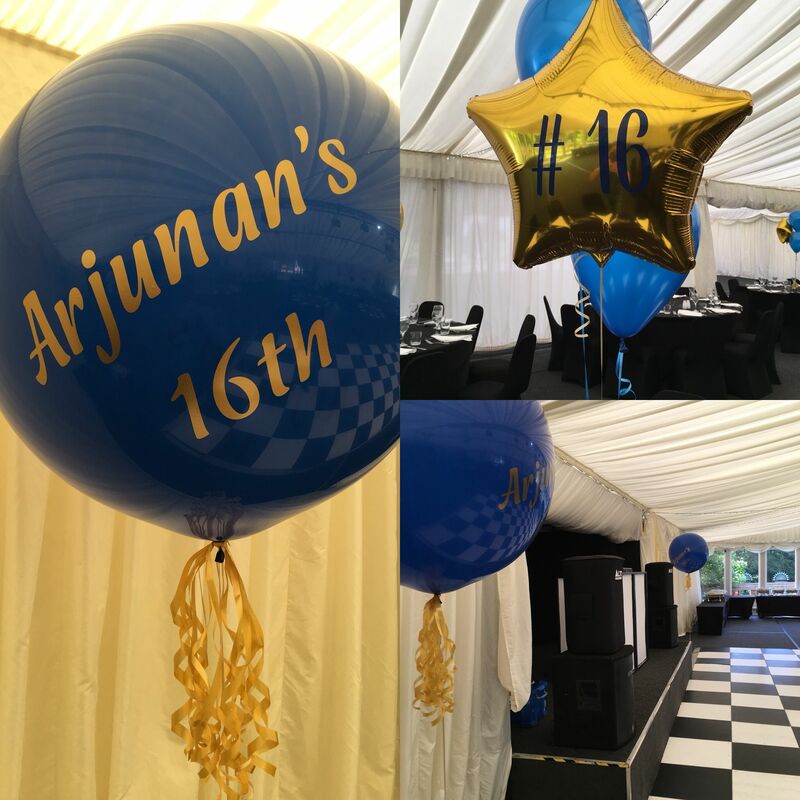 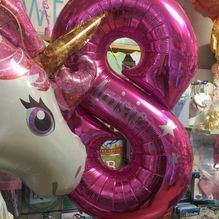 We offer a huge range of features and designs, and everything is done to match the theme of your birthday. 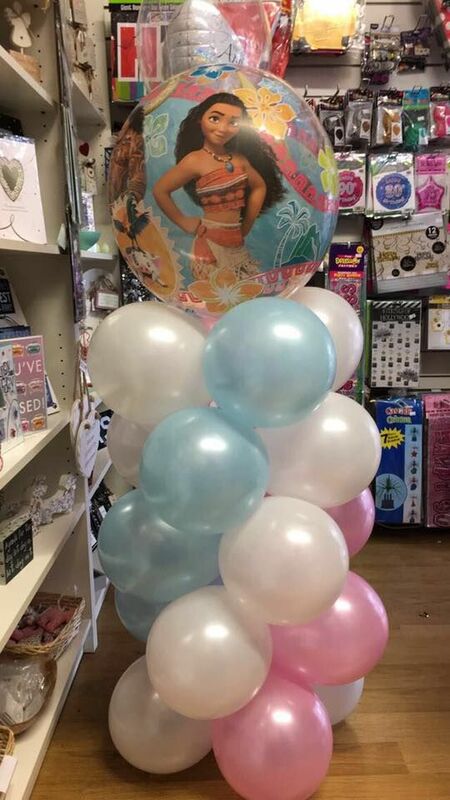 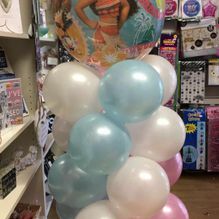 Pop in to see us or contact us via the phone, and we’re able to discuss your party requirements. 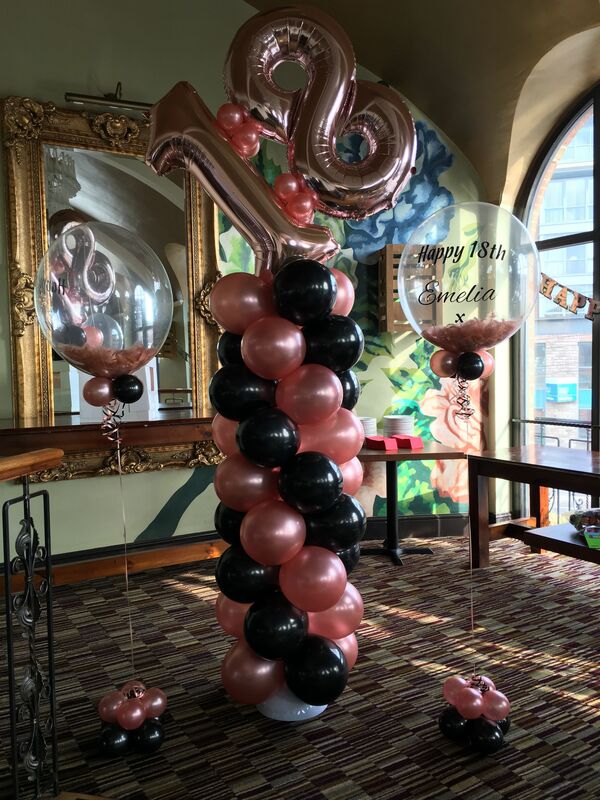 If you aren't sure what you want, we’re more than happy to suggest some previous designs. 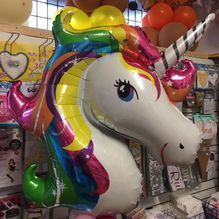 There are also lots of ideas online, and these may help to spark your imagination. 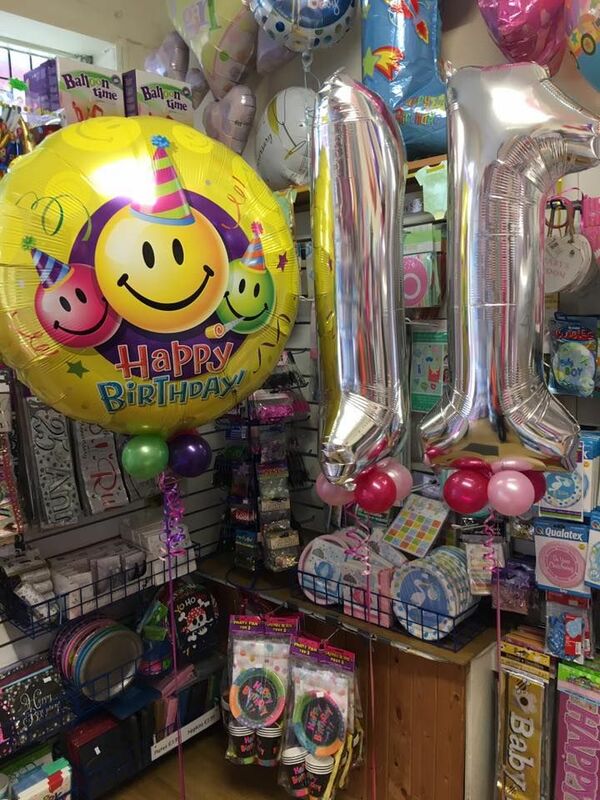 Find exactly what you’re looking for with us. 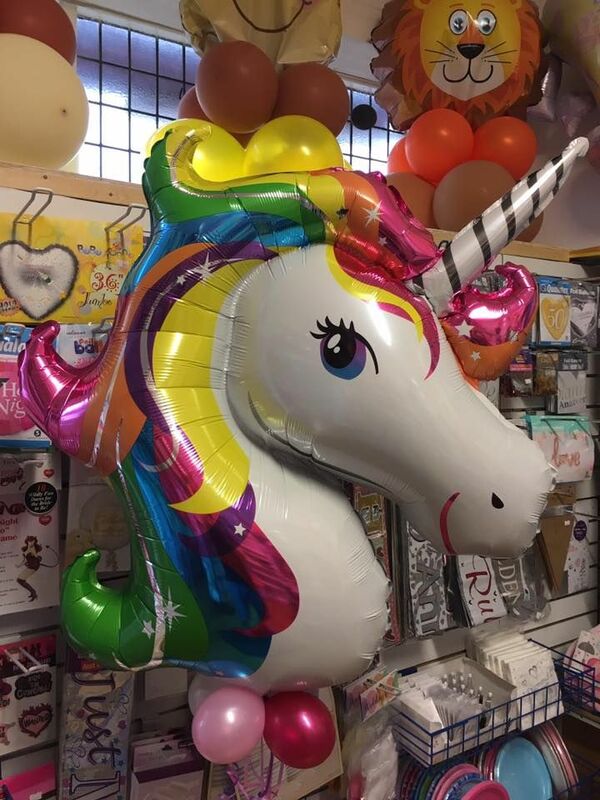 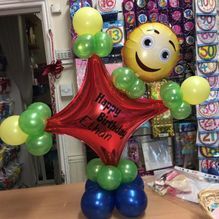 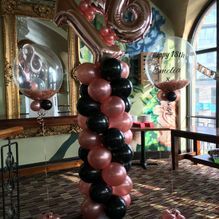 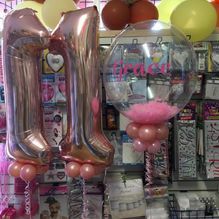 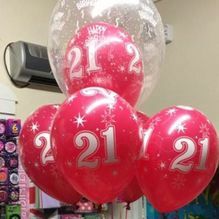 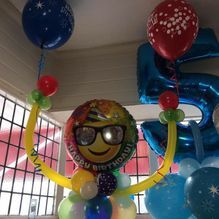 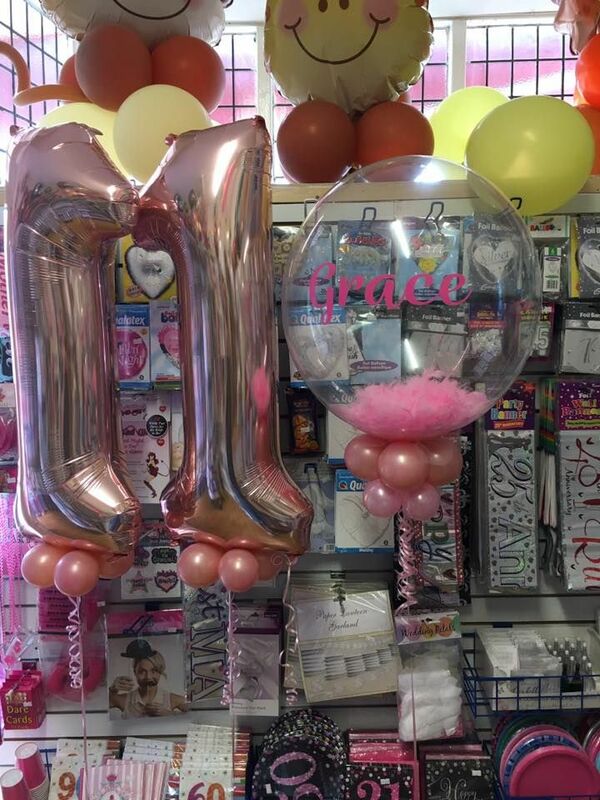 Call us, in Mansfield, Nottinghamshire, for further information on our birthday balloons and helium canisters.